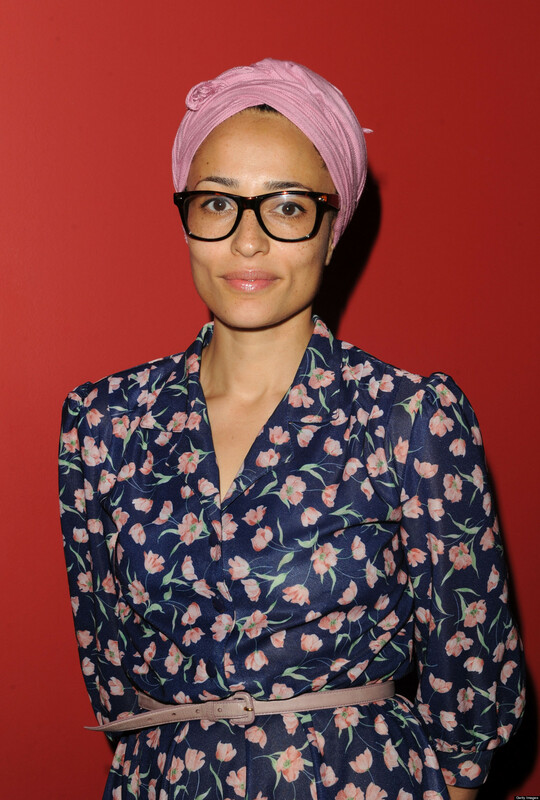 Zadie Smith. Photo by Craig Barritt/Getty Images. Amid the superheroes, dinosaurs, cyborg assassins and male strippers of the summer movie season comes a drop of sustenance for the cinematic intelligentsia: the French director Claire Denis will make her first English-language film, and she is collaborating on its screenplay with the British novelist Zadie Smith.